We’ve been working with law firms for over 18 years. We’ve had the privilege of working with some amazingly capable people in many different countries. We’ve worked with Business Services people to improve, develop and help them with many different challenges. We give ideas within the context of the firm and the area the participants work in. We work with people to help implement new ideas. When it works, it’s the best feeling. Getting feedback that someone has implemented an action with an outstanding result is fantastic. So follow up is key, as is making sure the content is tailored to the firm and the participants. Because professional services firms and law firms in particular have distinct cultures, it is necessary to be experienced in this culture to make sure the training is relevant and useful. Our approach is to start with the dynamics of the culture of the firm and set the training into this context. We tend to develop workshops rather than courses, which means the participants are working on their situations and challenges in the training. Ideas are presented in the context of the firm, with examples taken from law firm experiences. Here are some of the workshops we have designed and delivered for law firms. Part of our service is to adapt the training to suit the client’s needs and those of the participants, at no extra cost. At ITD we’re always looking for new ideas and to develop Intellectual Property (IP) to underpin our training. Here are some of the ideas we use in our training. Personality drives our behaviours. 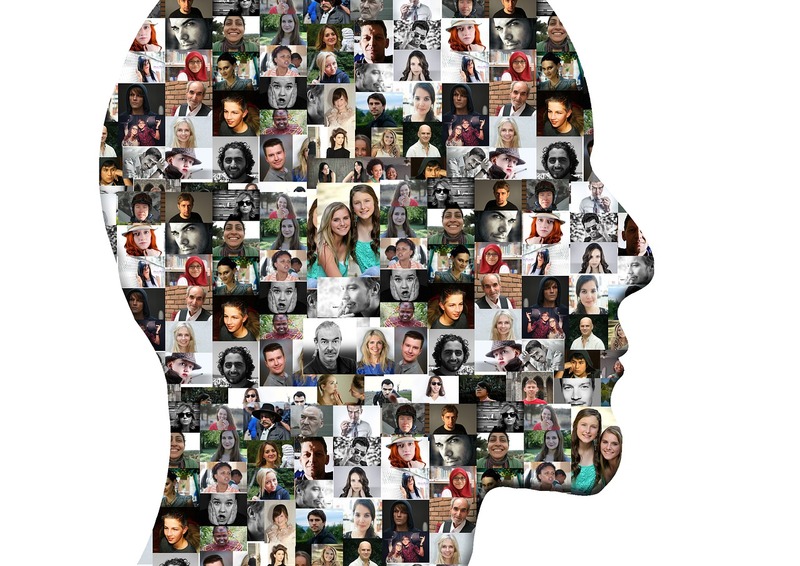 An understanding of our own personality and those of others, can really help to explain our challenges and how to do things differently. Non verbal communication can tell us a lot about what our colleagues and clients are thinking. Our Body Language Model gives a simple way of observing ourselves and others. 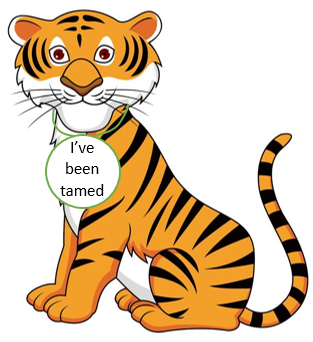 Our Tiger-Taming Project Management training is creative and refreshing. It gives an interesting take on project planning and delivery. We all struggle to implement our actions. 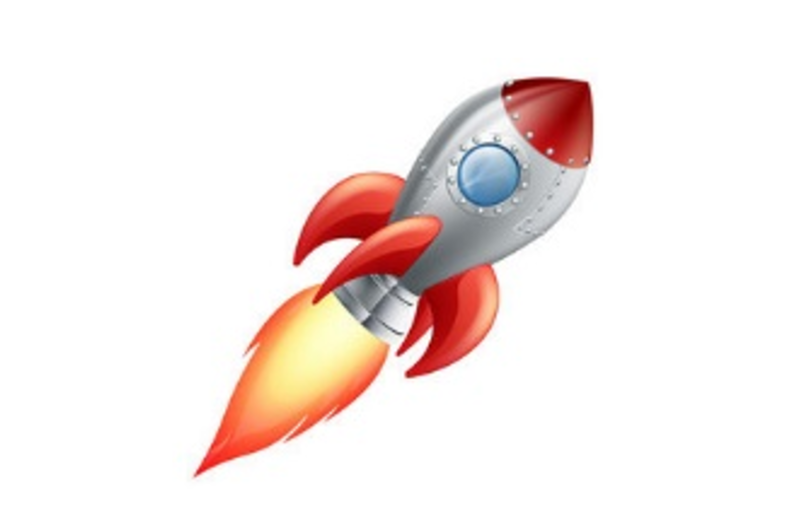 Action-Rocket gives us the best chance of implementing actions both at work and at home. Clifford Chance is one of the biggest law firms in the world. With offices across the world Clifford Chance is chosen by many clients for its professionalism, ability to deliver across jurisdictions and still maintain that personal touch. The business services function spans many functional areas and all offices. The need is to provide valued, interesting and creative training which will help the business services people do their work a little better, faster, or improve things in other ways. We have designed and delivered many different training session for the business services area. This includes personal efficiency training, leadership, developing others, time management and people management training sessions.